With offices in Paso Robles, Los Osos, and Atascadero, San Luis Obispo County for more than 40 years. 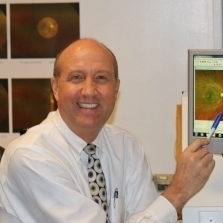 Dr. Major received his Doctor of Optometry from the Southern California College of Optometry in 1985 after completing his undergraduate work at Brigham Young University. While in professional school, he received numerous national awards for his research in the areas of computer-assisted visual skills and visual problems associated with juvenile delinquency. He as also authored several published professional articles and lectured before the American Academy of Optometry and many local parent and teacher groups. Dr. Major specializes in the area of visual training for the enhancement of academic and athletic performance. *Select Saturdays only. 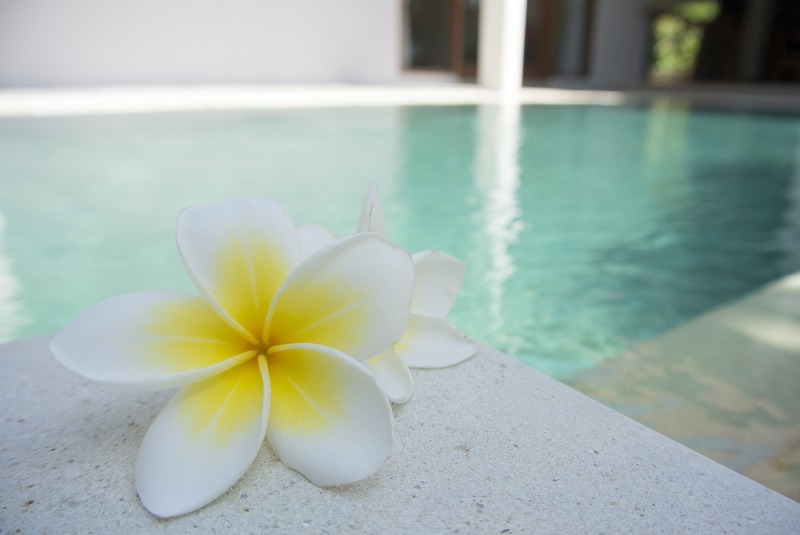 Please call our office for availability.